If you break it down, other than a rumoured overall of the UI design to a flatter cleaner Jony Ive-inspired scheme, we know very little about what exactly Apple have in store for iOS 7 at WWDC 2013 next week. 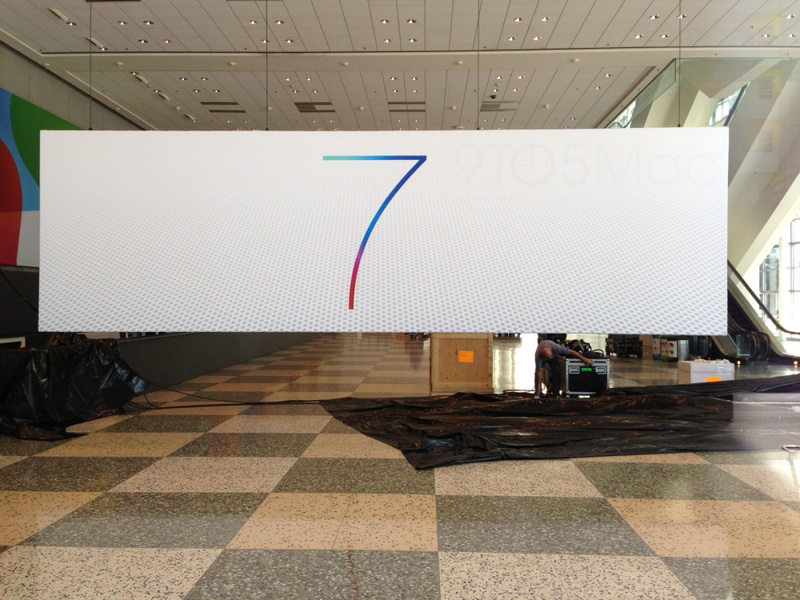 However, according to new claims, what we’ve heard about iOS 7 is completely wrong. Daring Fireball’sJohn Gruber has a reputation of being very accurate with Apple rumours due to his strong connections with sources close within Apple. While he mentions that he has heard very little of what exactly Apple has on offer this year at WWDC 2013, of what he has heard from people familiar with the subject matter is that “all of the leaks are wrong” regarding iOS 7. The one thing I keep hearing over and over again from friends who would know is…the one word I keep hearing is that some of the stuff they’re going to show is “polarizing”. Was it all just a rumour for iOS 7? We’ve heard that Since Forstall’s exit at Apple, Jony Ive has been very hands on with his new role as head of human interface and has been rumoured to be pushing for a new flatter clean design for iOS 7. But if consider Gruber’s comments to be correct then all the hints that have suggested a flatter design, including the banners for WWDC 2013, have been wrong, and in reality we know very little about what iOS 7 has in store for us tomorrow. What do you guys think about this? Drop us a comment below.